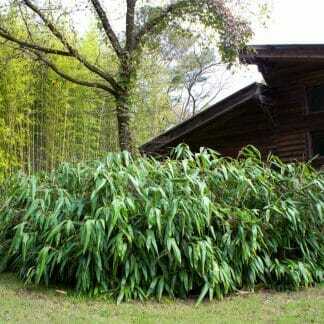 ​Cold hardy bamboos are capable of adding tropical beauty to almost any climate zone. 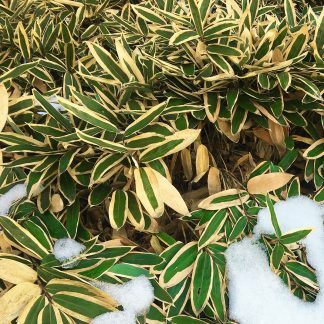 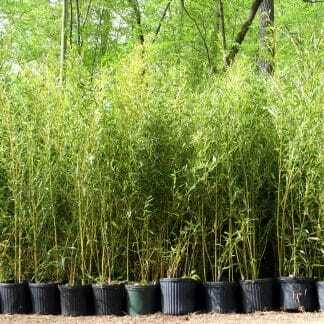 Our selection includes only the most cold hardy bamboo, some which can tolerate temperatures as low as -10°F . 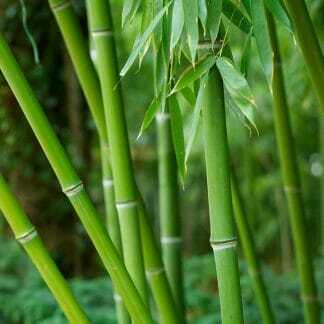 Our plants are not tender greenhouse or freshly dug bamboo. 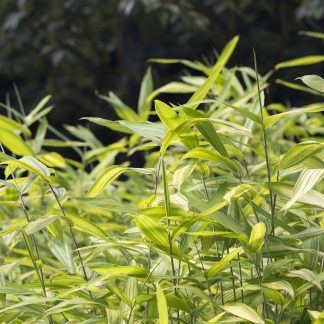 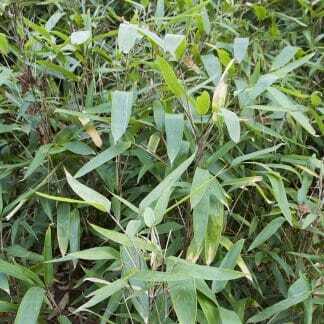 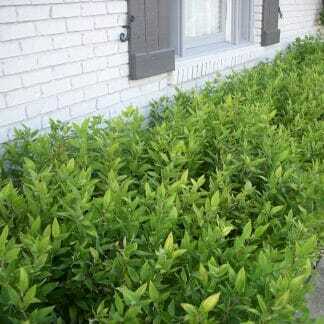 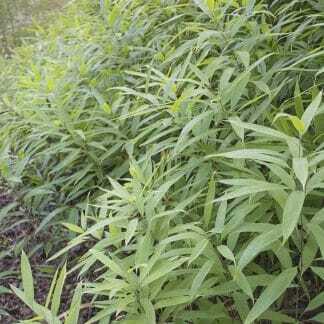 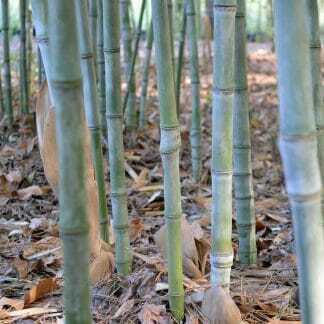 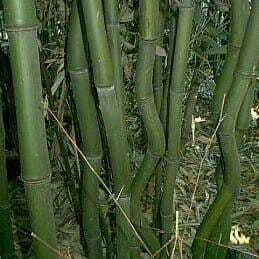 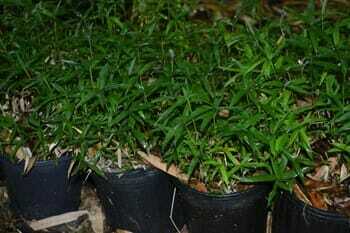 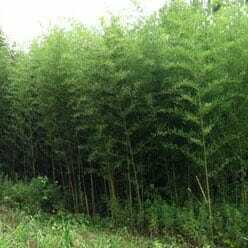 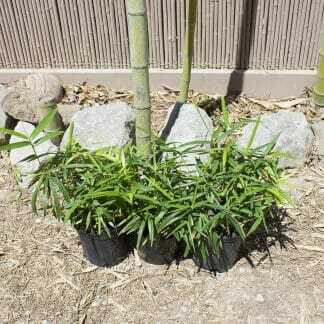 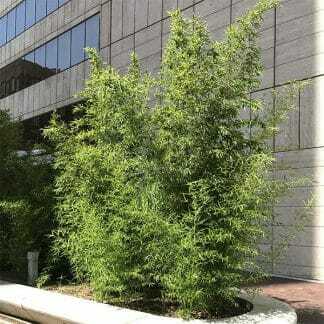 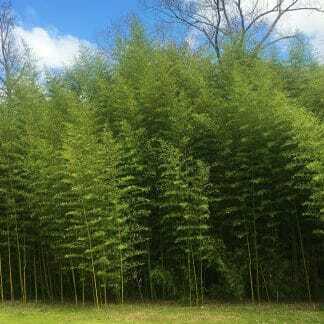 We only sell stabilized hardy bamboo plants ready to grow in your landscape.